Sivakarthikeyan’s recent rural entertainer Seemaraja is running now in cinemas. The period portions of the film became the talk of the town when the movie got released. 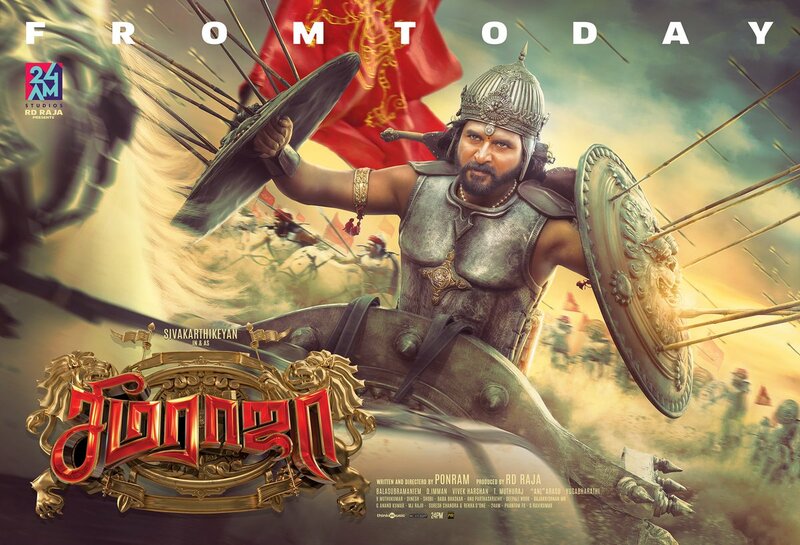 A visual effects company named ‘Phantom VFX’ worked in the VFX shots of Seemaraja’s period portion. Now, they have released a super exclusive making video. Watch it here.